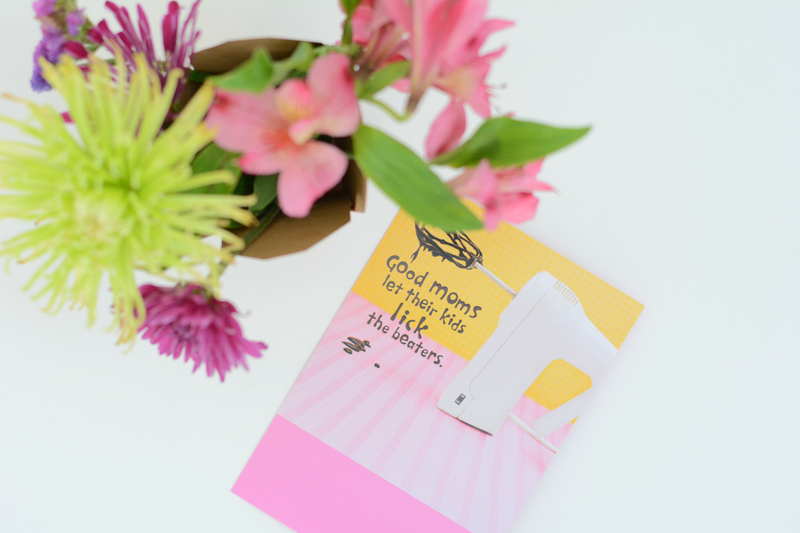 Find the perfect words to sign off a greeting card with my tips sponsored by Hallmark. All opinions are my own. 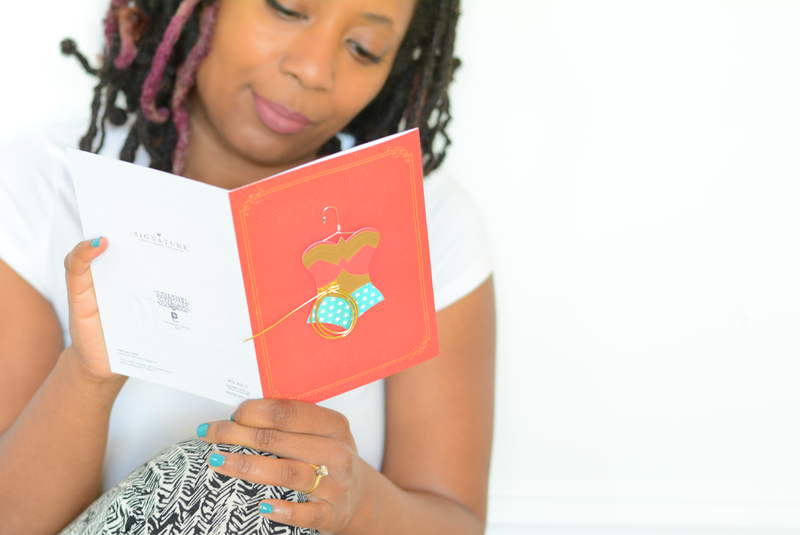 You know the great thing about greeting cards? They pretty much say exactly what's in your heart. You just have to find the right card. When it's time to sign the card though, I tend to get writer's block. My favorite moms deserve more than my sloppy signature. It's nice to close with a personal touch and make the card as special as the fab gifts and Mother's Day brunch. With a proper sign off, you can create something to be cherished as a keepsake. My mom is the most wonderful person I know. She gave me life and she risked her own life bringing me into the world. She's strong physically and emotionally. She spreads her love around and has a true giving spirit which is why I chose the Wonder Woman card for her. She's a hero. Inside Message: Dear Mom, I thank you for love you give. Thanks for always using your powers for good. My Sign Off: Dear Mom, you are strength. You are kindness. You live life to the fullest. You are a model mom and a model human being. Definitely not a saint, but a real person to be admired for all that you do. I love you. My sister is the mom I most admire. 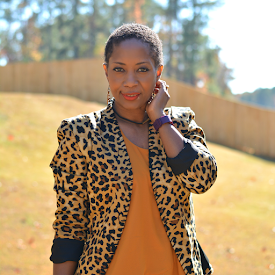 She works incredibly hard for her children and devotes her free time to helping them achieve their dreams. She's indulgent to the right degree and firm when she needs to be. Definitely a great mom who turns the beater off. Ha! Inside Message: Great moms turn the mixer off first. My BFF and BMF (best mom friend) went the motherhood route before me and reported back in great detail and honesty. No BS. She did not judge and sympathized while I tried to figure this whole parenting thing out. She is my sister. Inside Message: This whole mom thing wouldn't be the same without a friend like you by my side. You listen without judgement, give without expectation, and love without condition...You're more than just a friend, you're my sister-in-motherhood. My Sign Off: Remember when you said, you would never allow your kids to watch tv? Remember when you didn't understand why people with kids were always running late? Remember that time (before kids) we stayed out until 4a and went to work the next morning full of energy and ready to do it all over again? Good times! For my former coworker, a sweet and simple message to acknowledge her contribution to the motherhood. 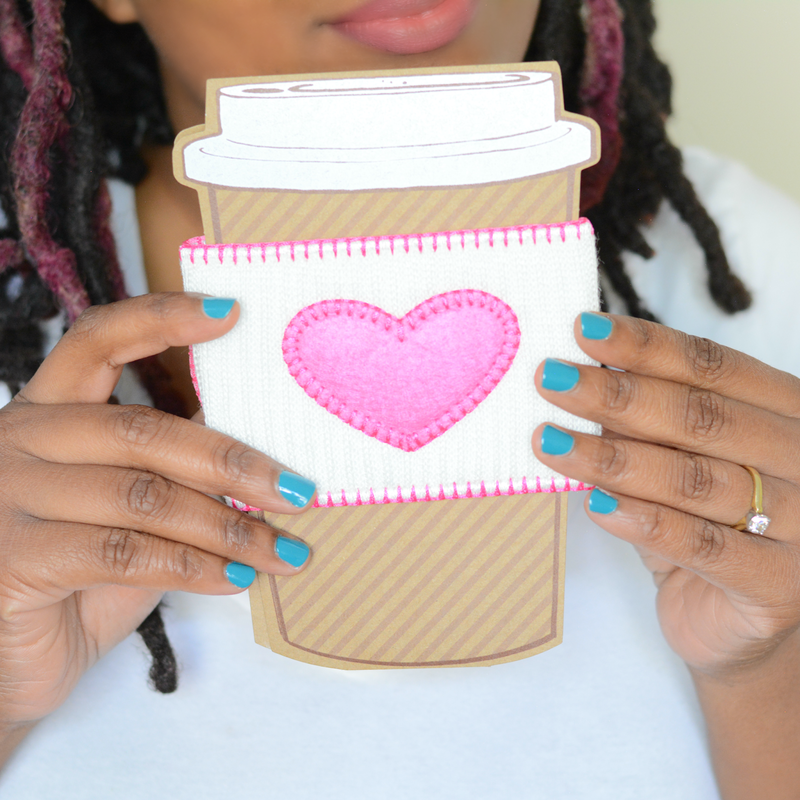 Plus, this card comes with a sweet cozy for the strong coffee we both love. Inside Message: Wherever you go, hope you remember my heart is right there with you. My Sign Off: You're a great mom and I see you. Hope you have a great Mother's Day and a reason to use this coffee cozy! 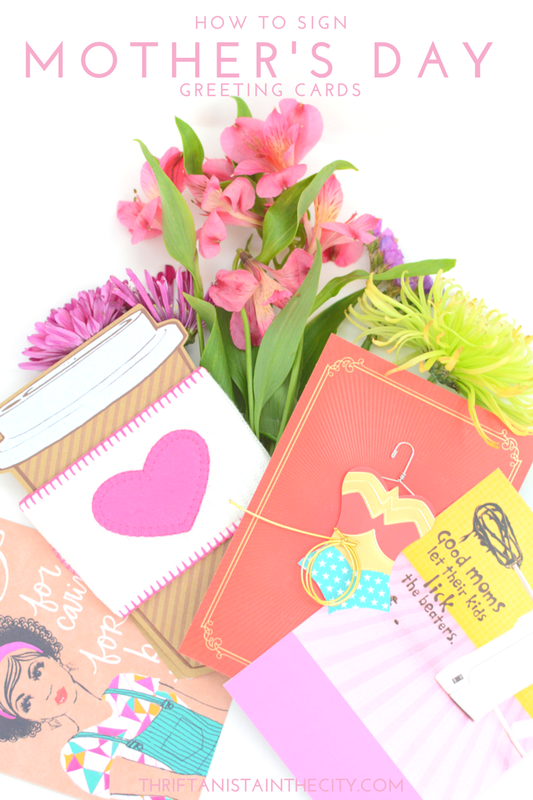 Find more ways to sign off and your perfect Mother's Day cards by visiting the Put Your Heart to Paper website or following Hallmark's #PutYourHeartToPaper campaign on Facebook, Instagram, Pinterest, and Twitter. 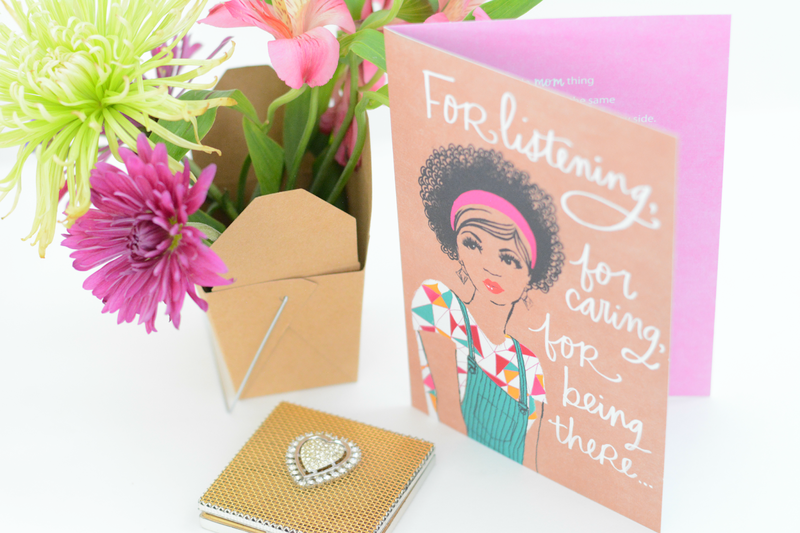 Have you purchased your Mother's Day greeting cards yet? These are wonderful, especially the one about the mixer! I got the kids their grandmother's card and thought I was done but how nice it would be to give one to a friend.